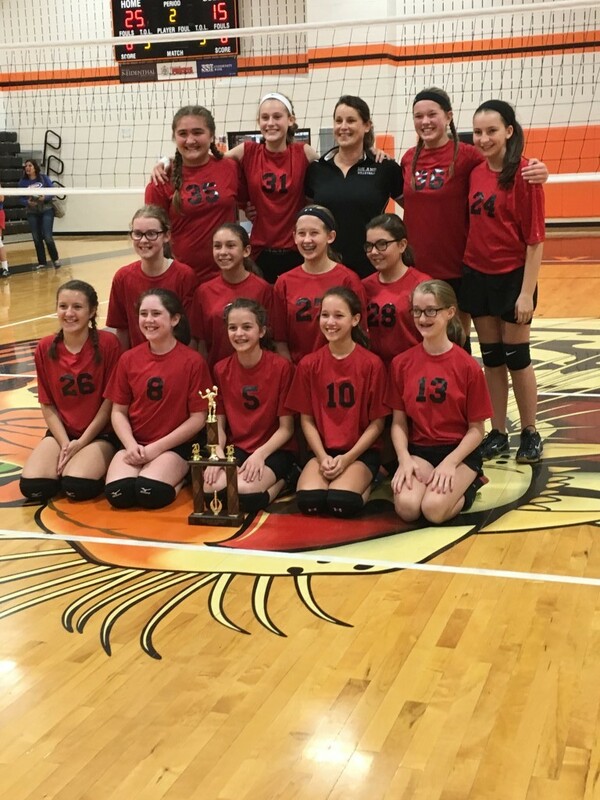 7th and 8th Grade Volleyball had their IVC Tournaments last Saturday, 10/15. 8th Grade won their first game (at Malvern HS) against Newcomerstown to move on in the bracket but came up short against Ridgewood in the semi-finals. At the same time, 7th Grade played their day of tournaments at Strasburg HS. Lady Hawks win the IVC Championship by going through East Canton, Ridgewood and Garaway. Congrats to both programs on a great season!